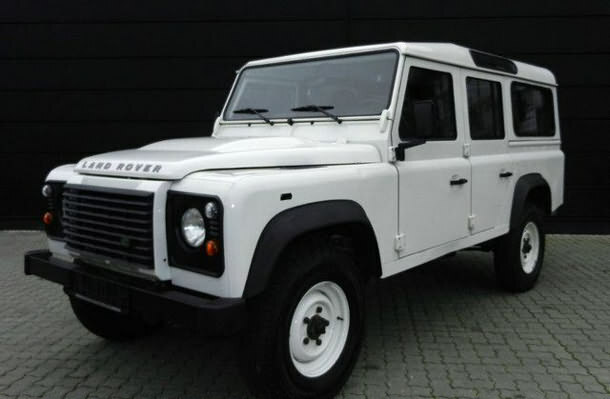 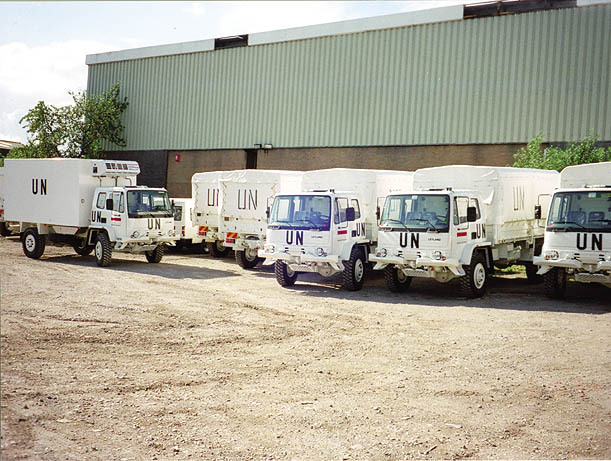 NGO and Disaster Relief - J & S Franklin Ltd: manufacture and supply of defence and security equipment world-wide. 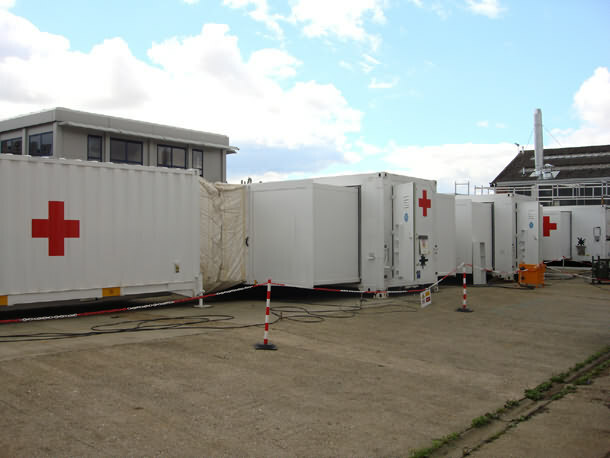 In the first critical days after a natural disaster it is vital to be able to react quickly. 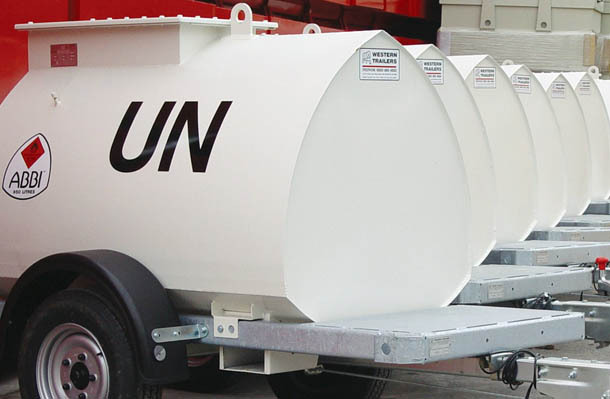 We have many years of experience in responding to urgent requirements enabling us to ensure reliable and rapid delivery. 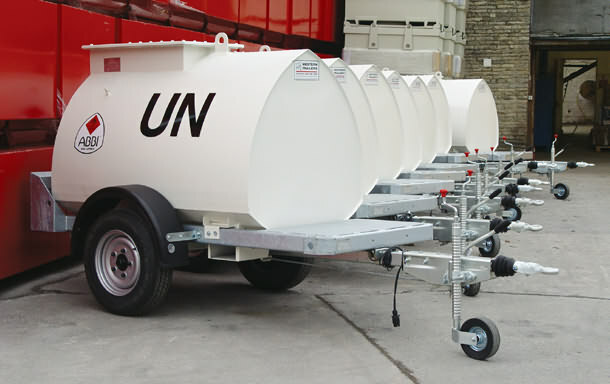 We hold stocks of essential stores and supply shelters and other relief equipment in emergency situations. 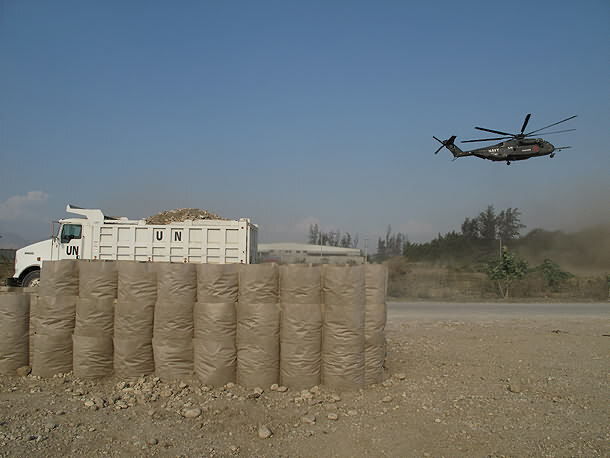 After the 2010 earthquake in Haiti, we responded to an urgent need for assistance from the NGO community in Haiti and delivered over 50 pallets of protection equipment by air within 48 hours. 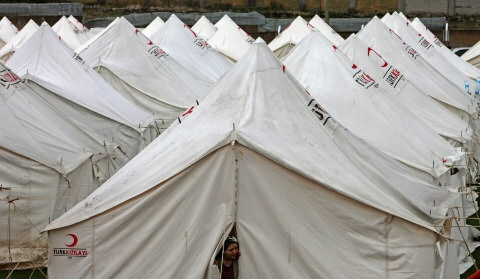 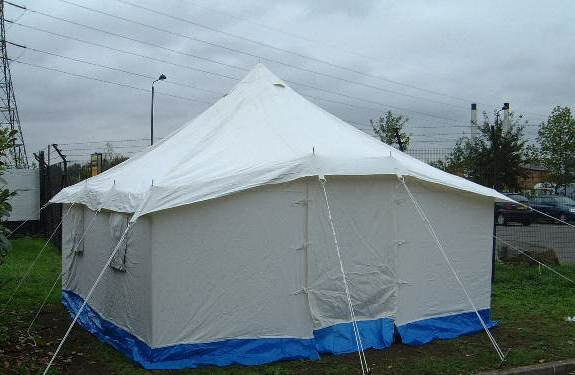 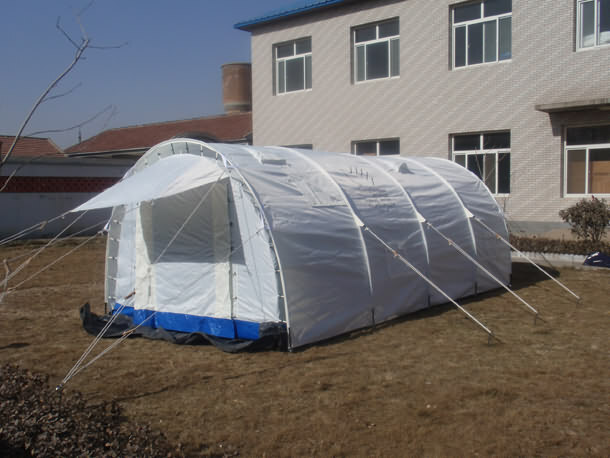 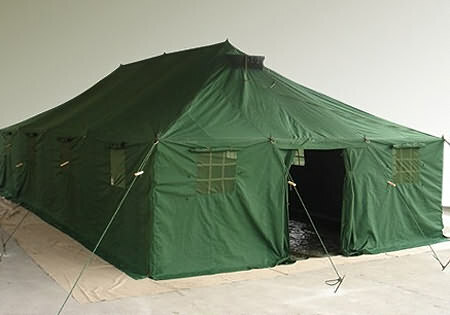 Available products include Tents, Shelters and Tarpaulins; Blankets and Heaters; Rations and Water Purification; Vehicles; Water and Fuel Bowsers as well as security equipment such as fencing and our DefenCell barriers for perimeter security, flood protection and shelter construction.